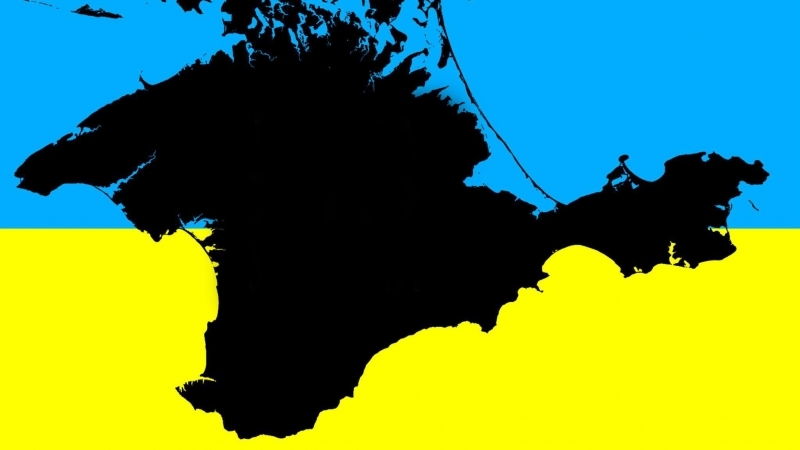 Ukraine should demand from international partners to raise the issue of illegal actions of Russians in the occupied Crimea in any bilateral talks with Russian President Vladimir Putin. Attempts to avoid discussion of this issue give Russia a free hand for further repression against Ukrainian citizens in the Crimea. The Head of the Mejlis of the Crimean Tatar people Refat Chubarov made a corresponding statement at a press conference, QHA correspondent reports. “One of the factors that give Putin a free hand is the avoidance of Crimean topics, repression against the Crimean Tatars, at the last meetings with him, and thus granting further indulgences to Putin for repression against Ukrainian citizens in the occupied Crimea. The Ukrainian state should carefully analyze its relations with Germany and France in the context of the coercion of Russia to implement international law. In any further negotiations involving Putin, who, in our opinion, is illegitimately elected, we believe that these trends, in particular, the non-inclusion of discussions with Putin on repressions against the Crimean Tatars in the agenda, contribute to increasing repression by the Russian Federation against Ukrainian citizens in the Crimea," he said. Chubarov once again stressed that any preparation for negotiations with Putin without actualizing the issues of the return of the Crimea and respond to repression stimulates the head of the Kremlin to intensify these repressions. Head of the Mejlis pointed out that the intensification of repression and an attempt to discredit the representative body of the Crimean Tatars by the FSB takes place against the backdrop of Putin's meetings with German Chancellor Angela Merkel on May 18 and the meeting of Putin with French President Emmanuel Macron scheduled for May 24. Earlier, Chubarov said that Russia is trying to present the Mejlis of the Crimean Tatar people as an extremist organization in order not to comply with the decision of the International Court of Justice and not to cancel the ban on activities of the Mejlis.